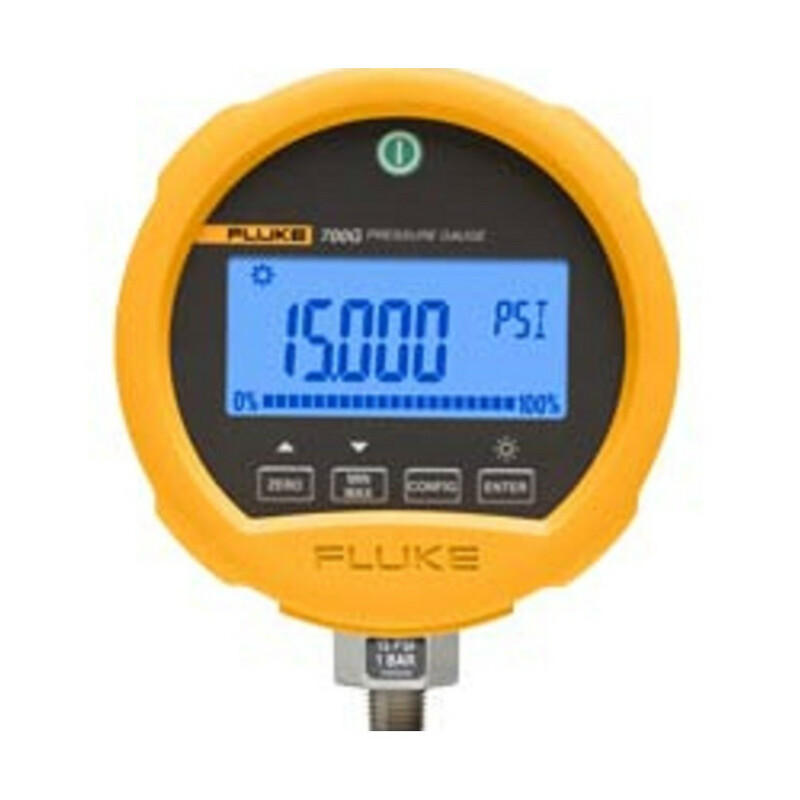 The AM-FCL is a very compact free chlorine sensor. It operates on membrane-based amperometric technology, which provides the most trouble-free operation of all reagent-free methods. The sensor outputs a direct 4-20 mA signal so there is no need for a separate transmitter. The signal is temperature compensated. Simply insert the probe’s two wires into your 4-20 loop and you’re good to go. Combine the output of the AM-FCL with that of an Aquametrix 4-20 mA output probe and your PLC can be easily programmed to perform automatic pH compensation. 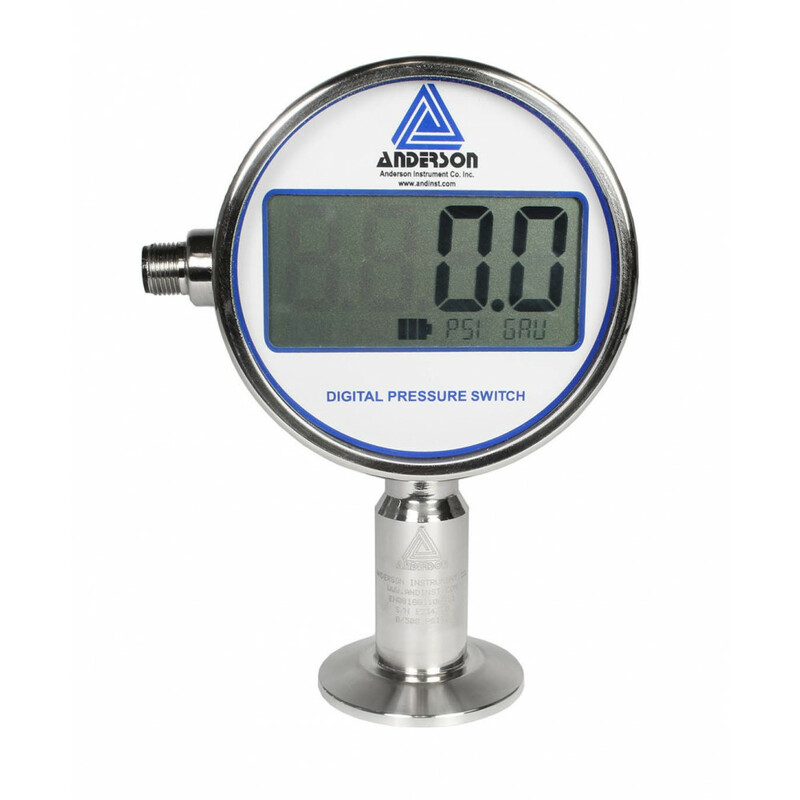 Maintaining constant pressure on the membrane is essential for accurate reading. 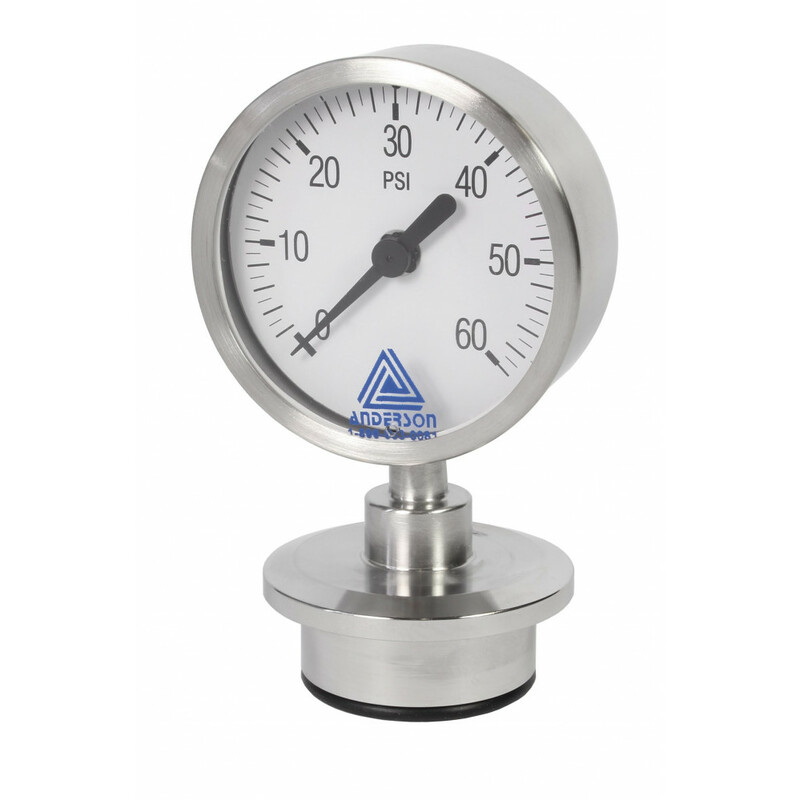 The optional flow cell maintains the pressure and another optional flow meter ensures a tighter tolerance.